Thanks to Erika @ Erika in Bookventureland for tagging me! 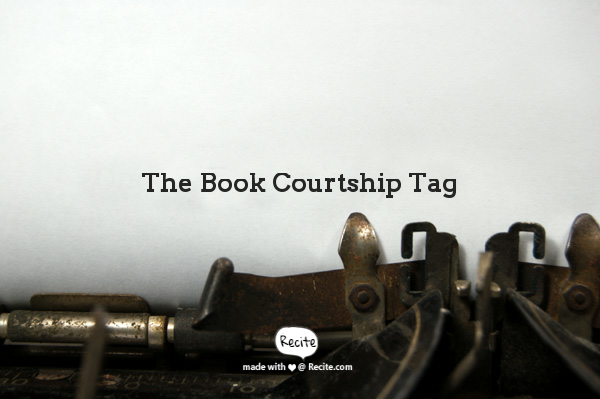 The Book Courtship Tag was created by LovelyLikeLaura. 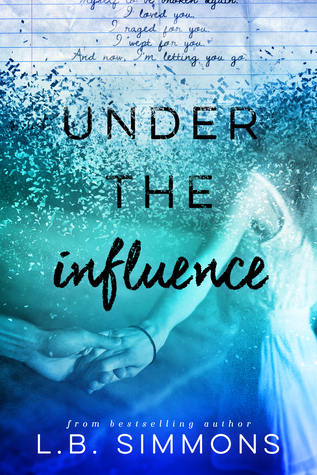 Under the Influence by L.B. 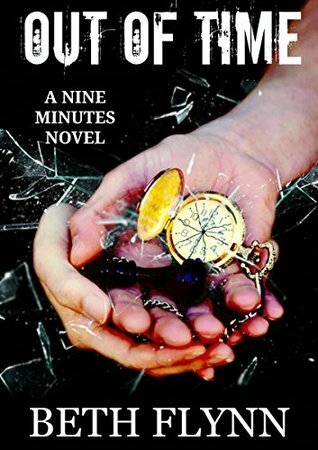 Simmons popped up on a daily Bookbub email I got a while ago. The cover was so beautiful! I have to admit, I did read the blurb before buying it but the cover was what originally attracted me to the story. My review is here. The cover’s pretty but you can’t tell what it’s about just by looking at it. The summary on the back of the book is what made me purchase it. I loved it and now I’m a huge Karen White fan. 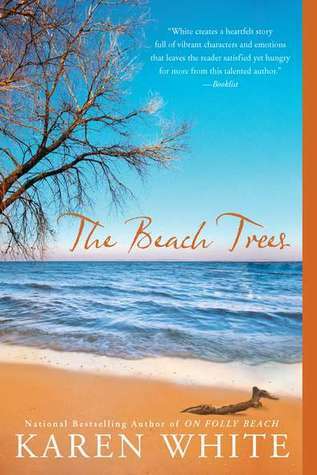 My favorite part about The Beach Trees was the mystery in it. I knew who all the players were, but I didn’t know what happened. Here is what I had to say about it in one of my Before the Blog posts. Just one? Yikes! That’s a tough one. 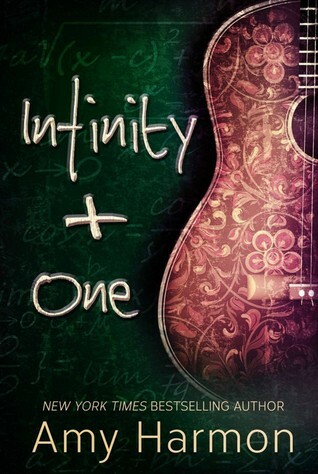 This time I’m going with Infinity + One by Amy Harmon. The writing was beautiful and clever. I loved it. I can’t wait to read more of her books. I love books by Ginger Scott. After I read This is Falling, I immediately read the next two books in the series. They were so good! You can find my review of the entire series here. Oh, man. Beth Flynn knows how to do the twist. And I’m not talking about the dance. I just had to know what was going to happen! I felt the exact same way with its sequel. If you’re curious, my review will tell you a little more about it. 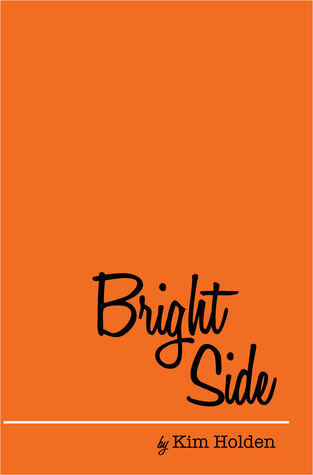 I think about Bright Side by Kim Holden all the time and it’s been a few months since I read it. It has such a great message. I want everyone I know to read it. (Have the tissues ready!) Ever since I read it, I’ve been trying to live my life to the fullest. I love all the feels Colleen Hoover‘s books give me. 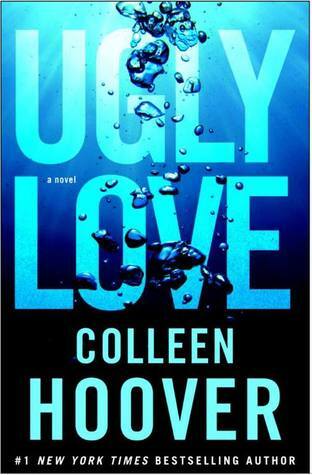 I think Ugly Love might be my favorite. The raw emotion of it gets me. I’ve already forced them all to read Me Before You by Jojo Moyes. It’s another one that has shaped my thoughts on life and death. 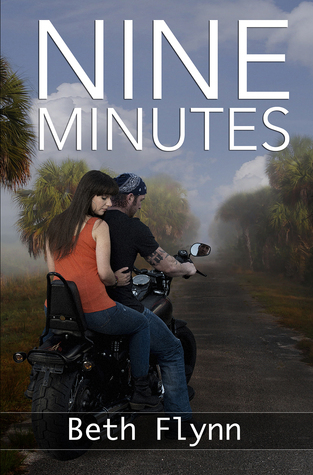 I chose the Nine Minutes series by Beth Flynn because I will read it again before the third book comes out. I want it all fresh in my mind before the big conclusion. I know it’s going to blow my mind. Lol. I love that book obviously! Watch, everyone will read it and hate it. 😉 I do know of 3 other friends that loved it. Yay! I can’t wait to hear what you think. You’re very welcome! I’m not sure how appropriate Ugly Love would be for you. You seem very mature for 12, but the subject matter might be too mature. I wouldn’t want my daughter to read it when she’s 12. You might want to save it until your late teens. The Slammed series might be more appropriate, if you haven’t read it. Oh good! I didn’t want to offend you. I might hold off on Colleen Hoover for a few years. Slammed doesn’t have anything graphic in it, I don’t think but the other books in the series might. I think Kasie West’s books might be more appropriate, if you haven’t read them yet. You probably will! 😉 But it’s so good! You’re welcome! Thanks for tagging me! OMG! 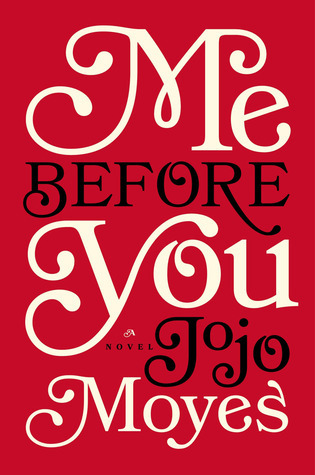 I really want to read Me Before You, from what I’ve heard. And thank you for the fun tag! Will do after I catch up on others! You’re very welcome! I hope you get to read it soon!